Aquarium in northern Kentucky features 13 galleries, 60 exhibits, 5 acrylic tunnels, and 600 species of aquatic life from around the world. Habitats, adaptations and key creatures are highlighted: World Rivers; Gater Bayou; Rain Forests; Coral Reef; Bizarre and Beautiful; and more. 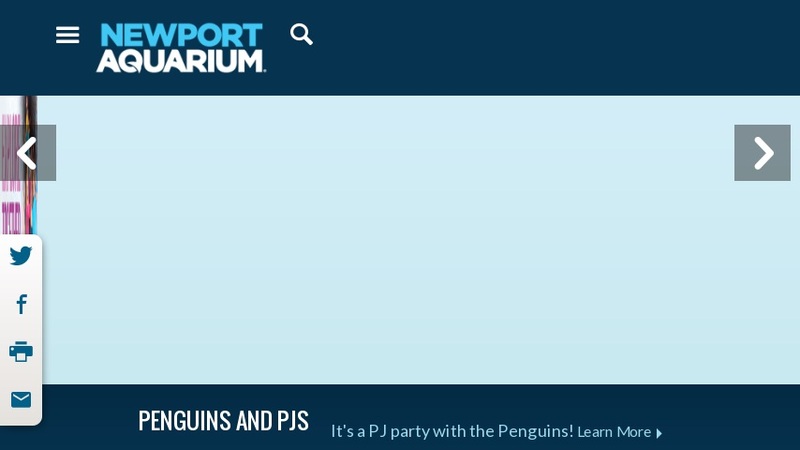 Special attractions are Sharks and Penguins. Teachers register on-line for self-guided visits, guide materials provided. Job shadowing and internship opportunities by application. Visitor information outlines admission fees, programs and special events.